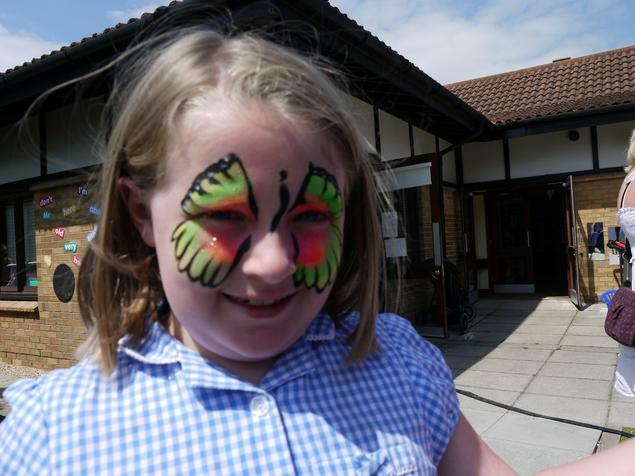 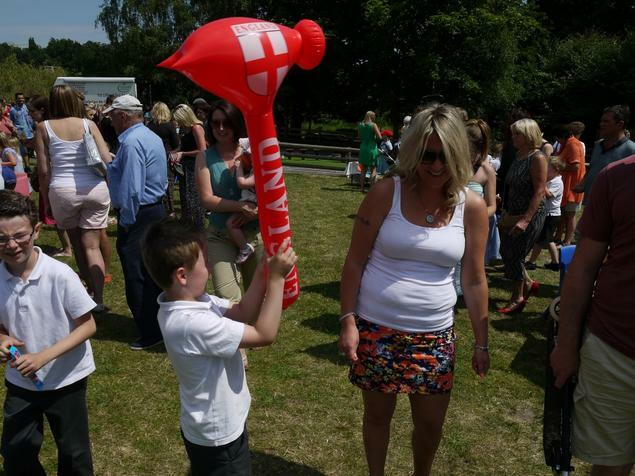 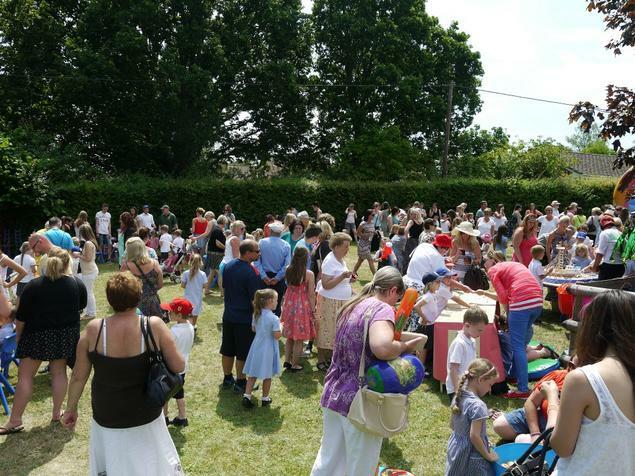 Once more, we were blessed with glorious sunshine for the Summer Fair. 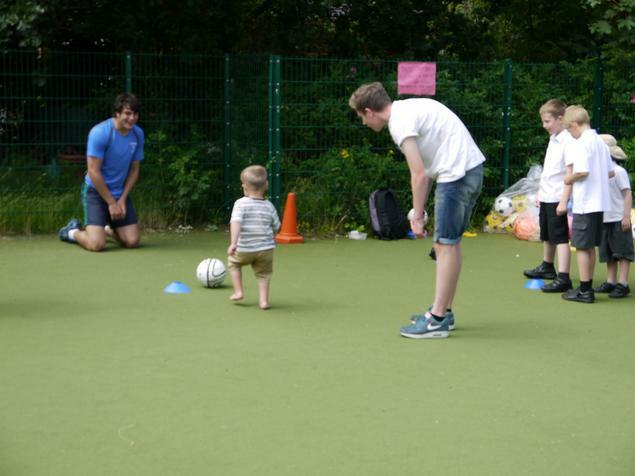 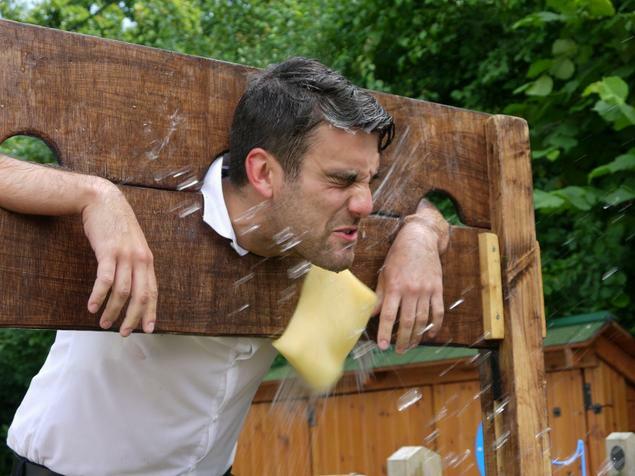 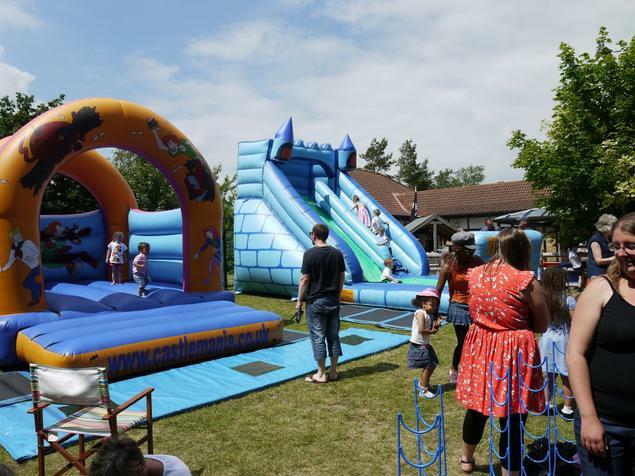 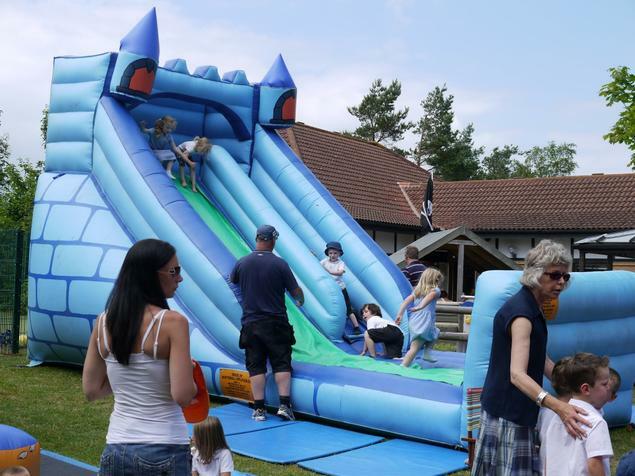 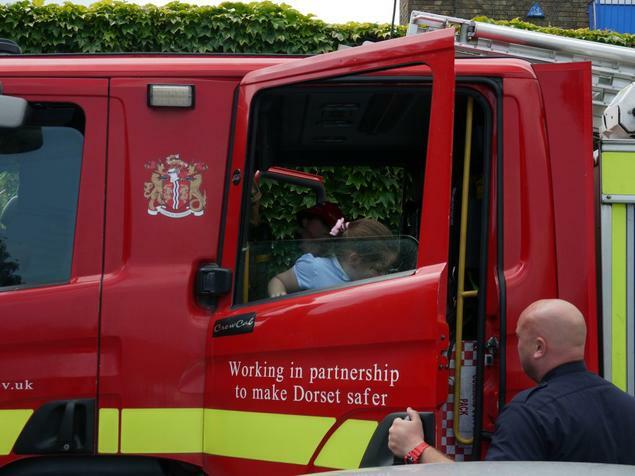 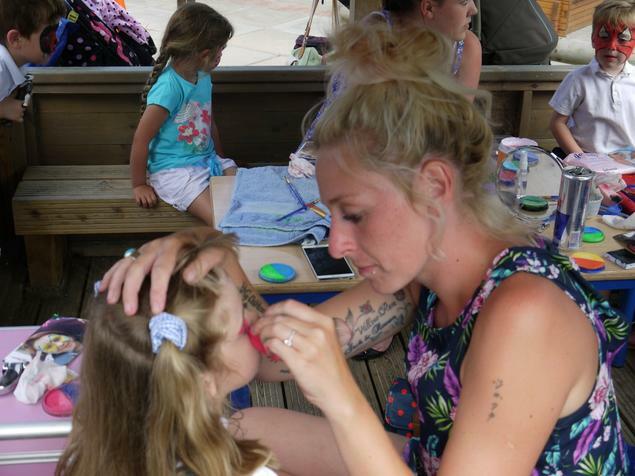 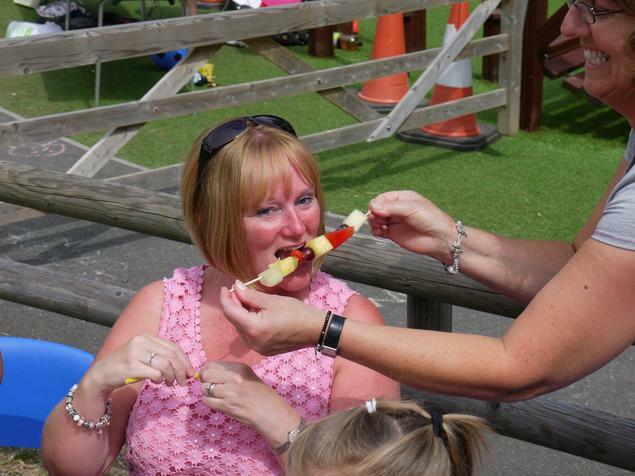 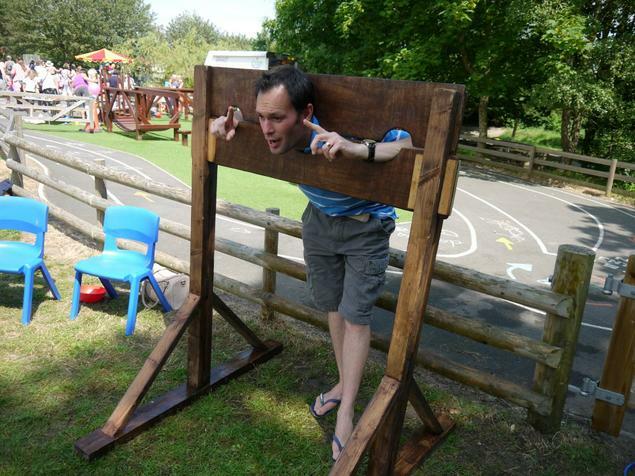 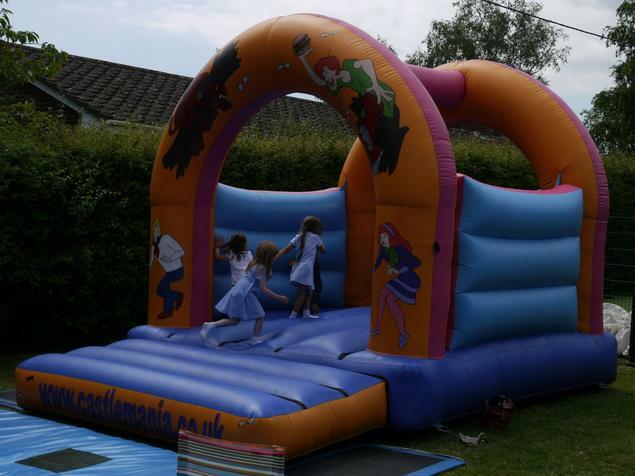 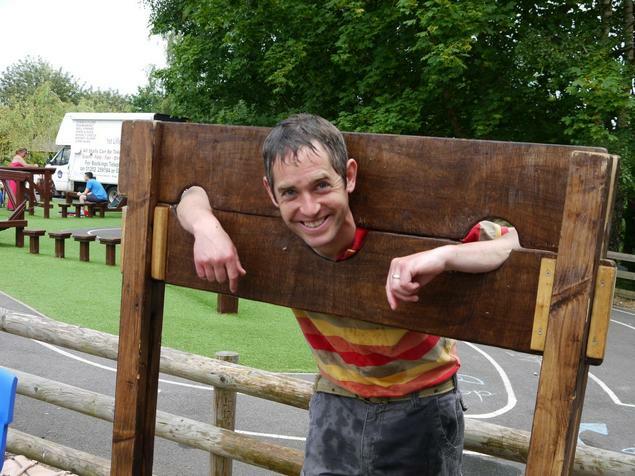 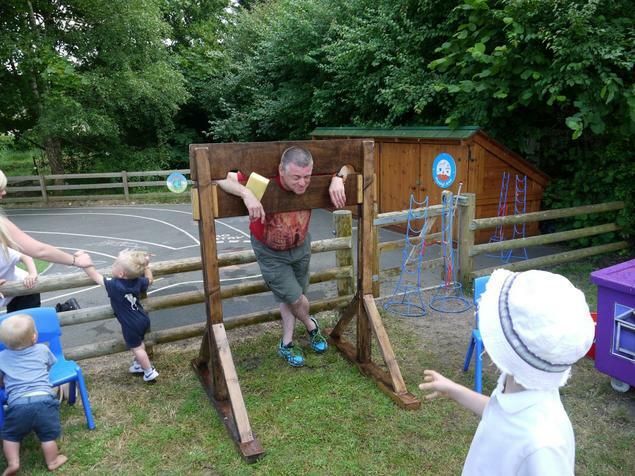 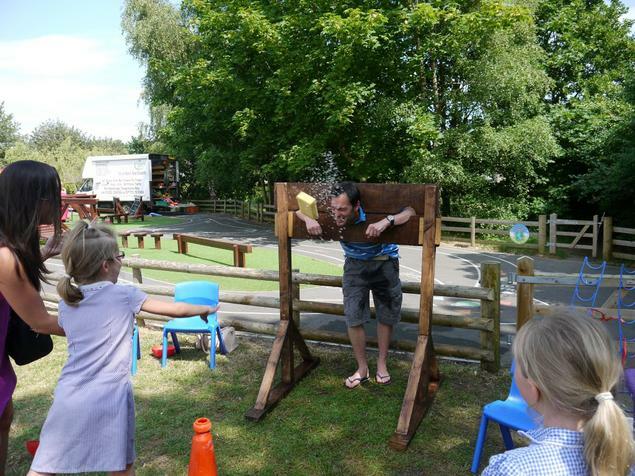 The children and their families were kept entertained with numerous craft activities, bouncy castles, cake stalls, a chance to look round a fire engine and even throw a wet sponge or two at Mr Helm! 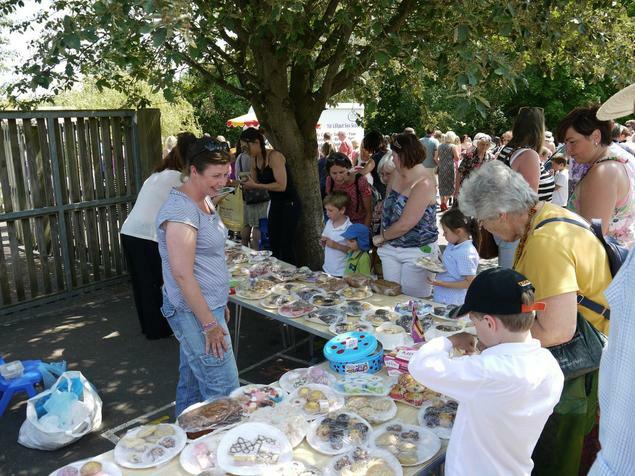 The warm sunshine and large crowds ensured that many of the stalls sold out if their wares by the end of the fair. 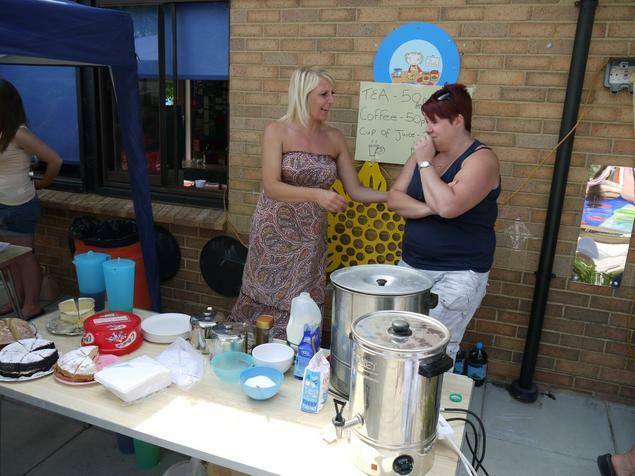 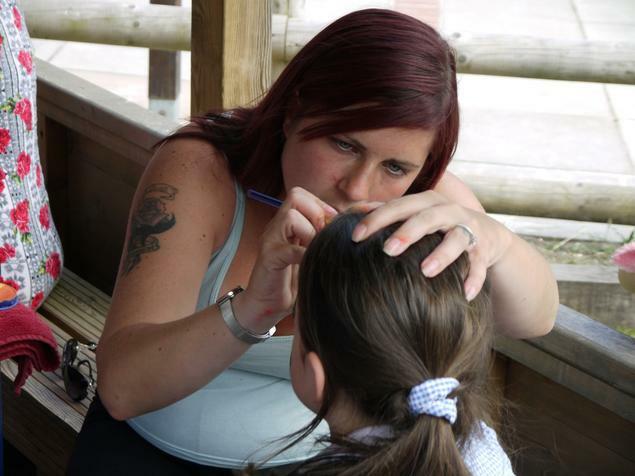 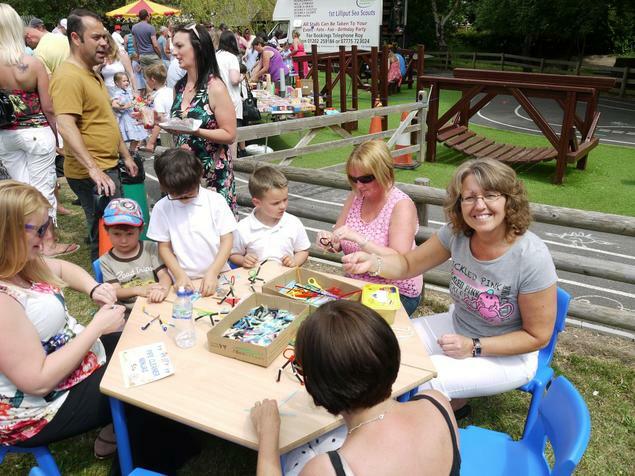 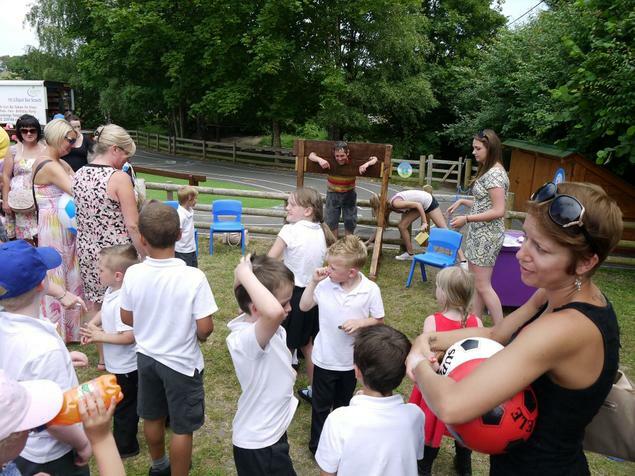 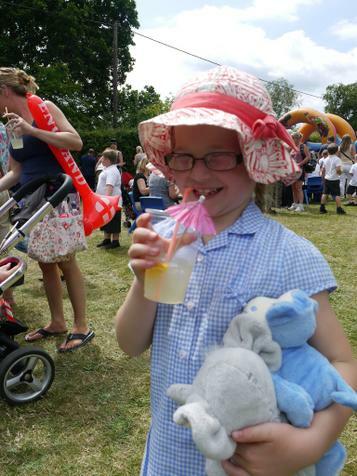 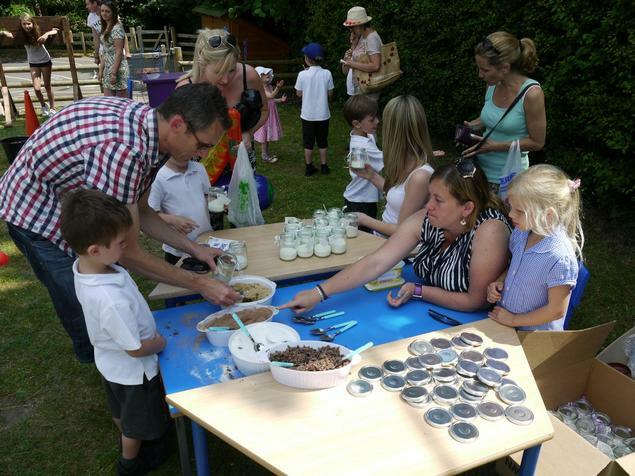 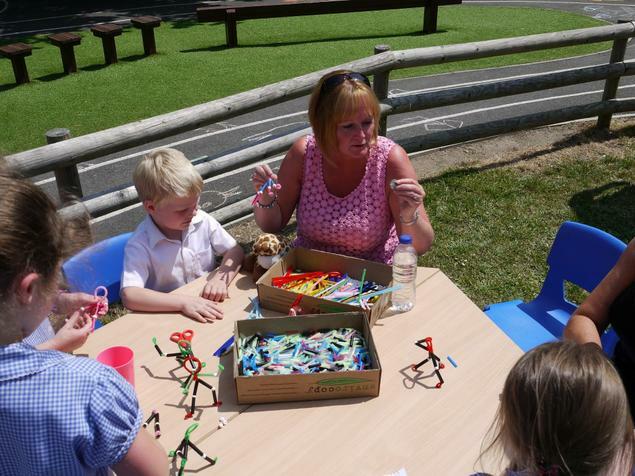 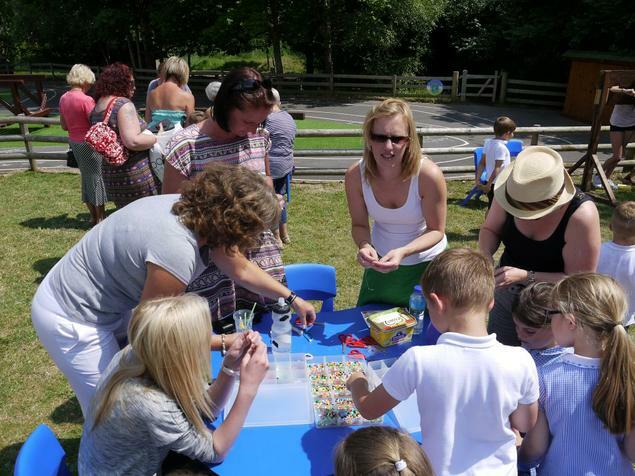 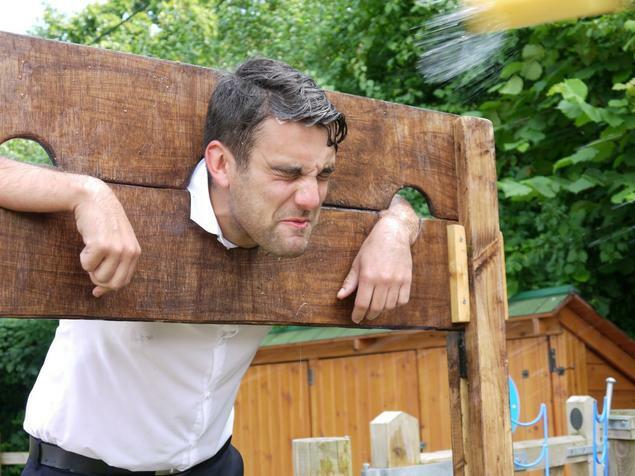 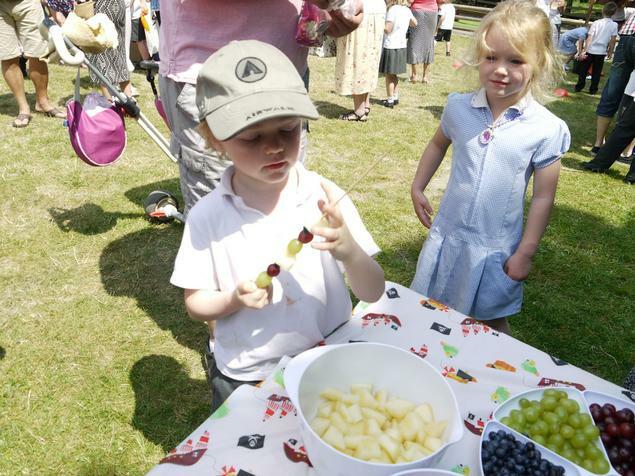 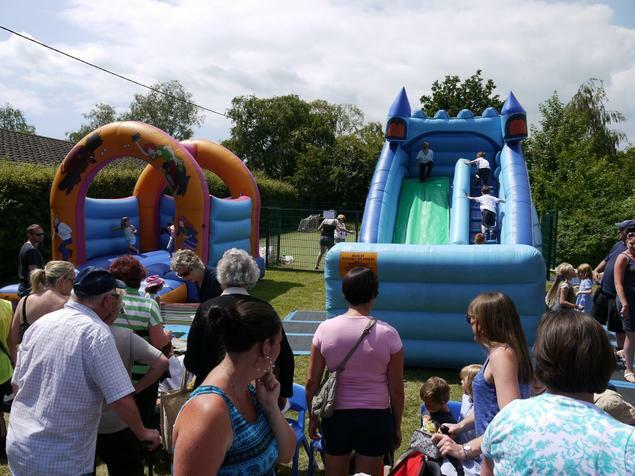 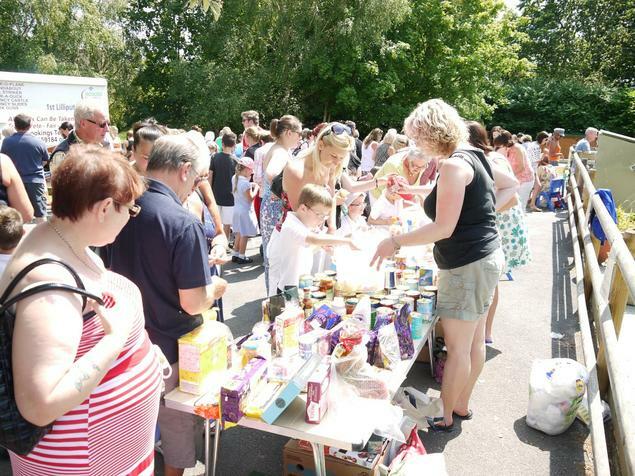 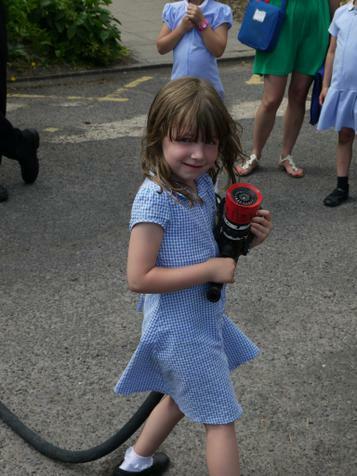 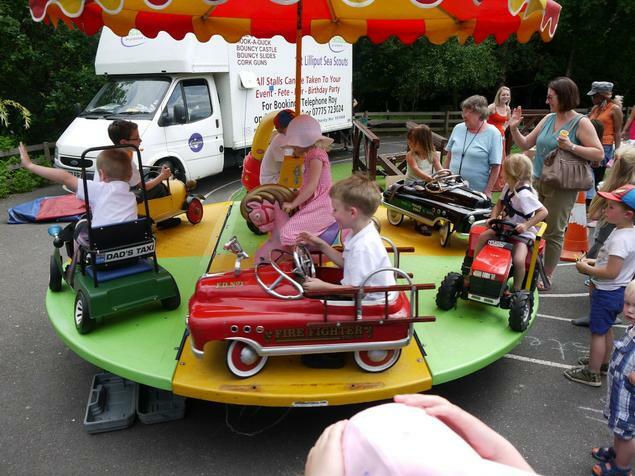 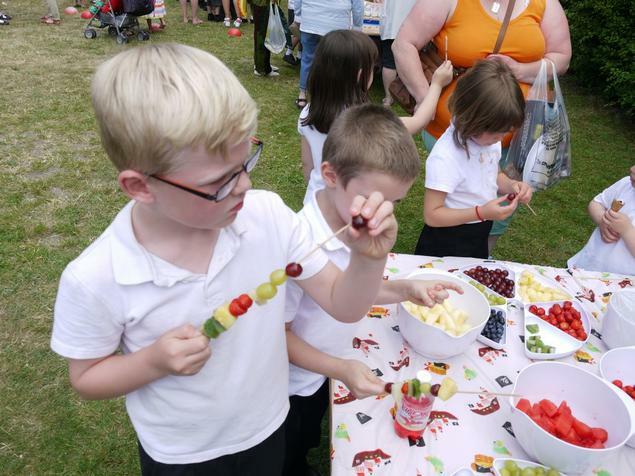 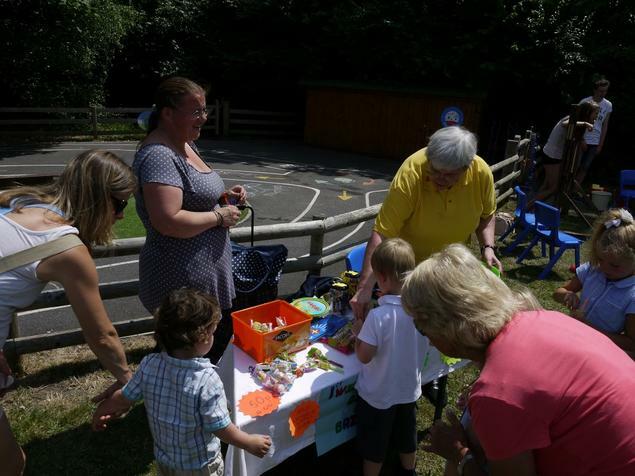 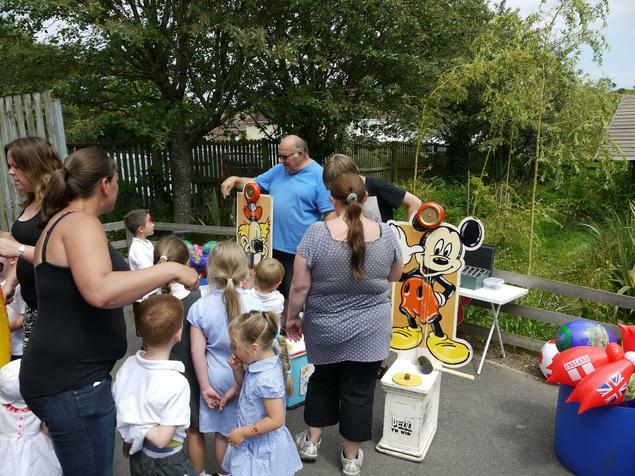 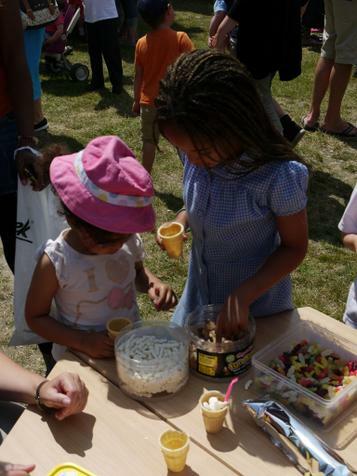 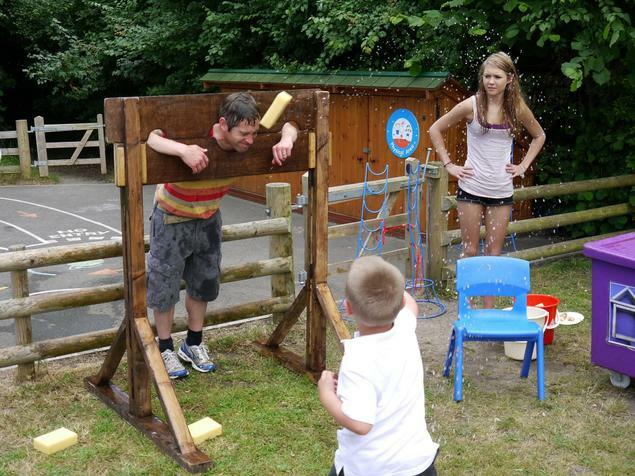 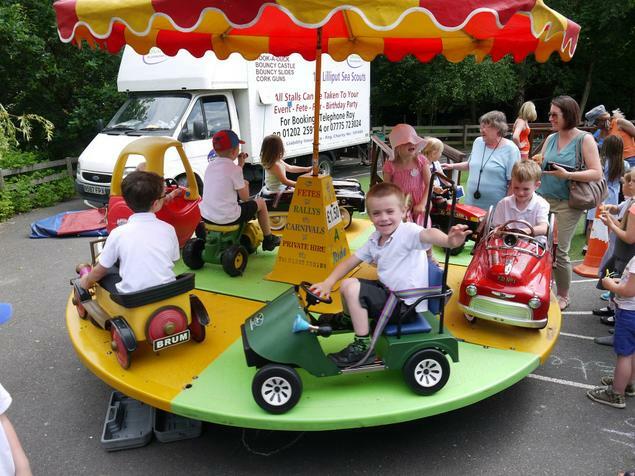 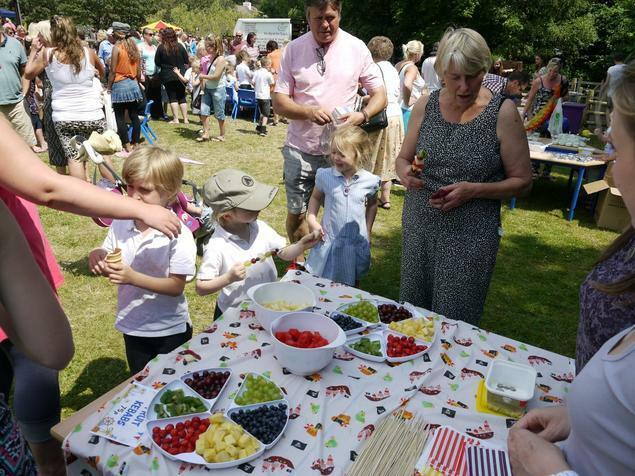 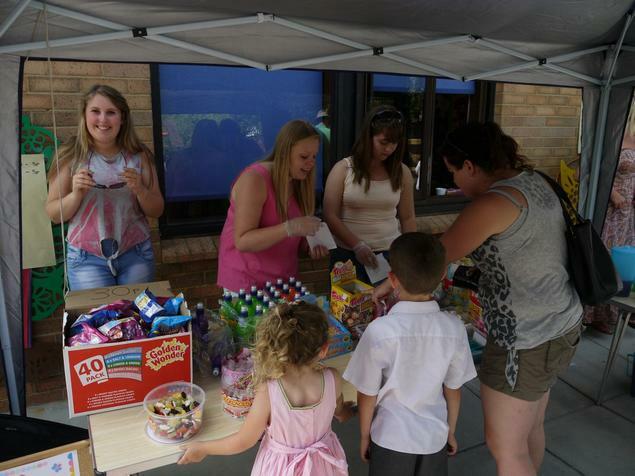 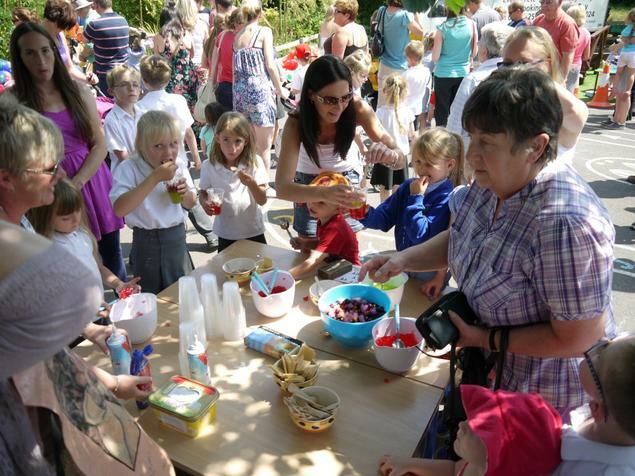 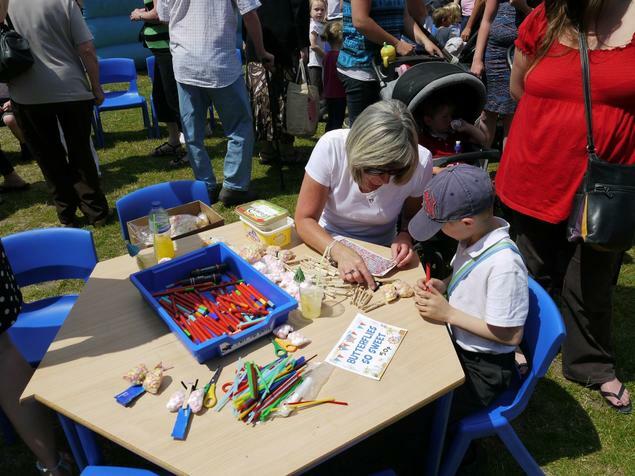 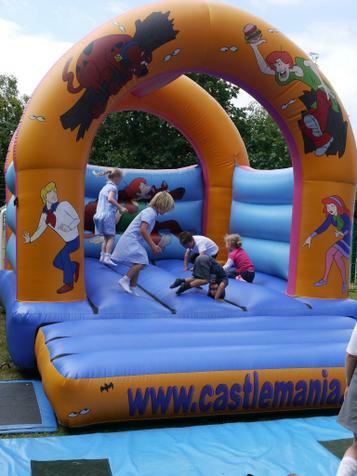 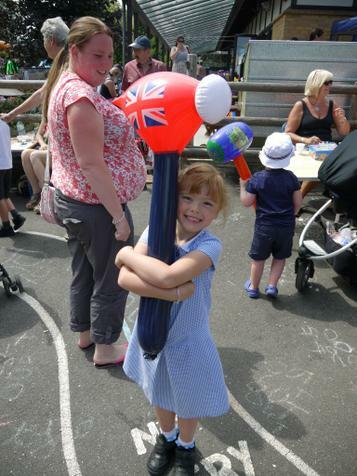 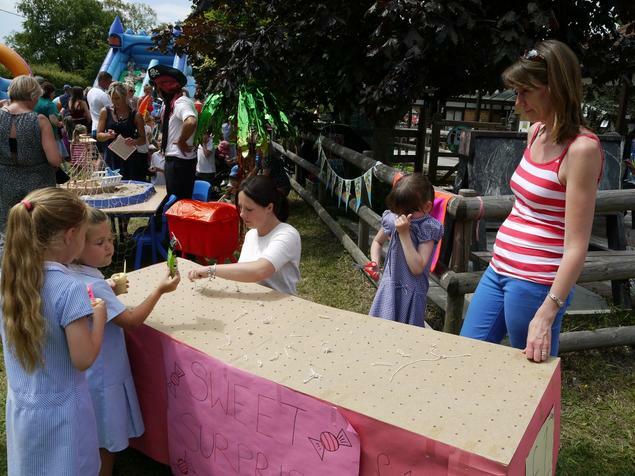 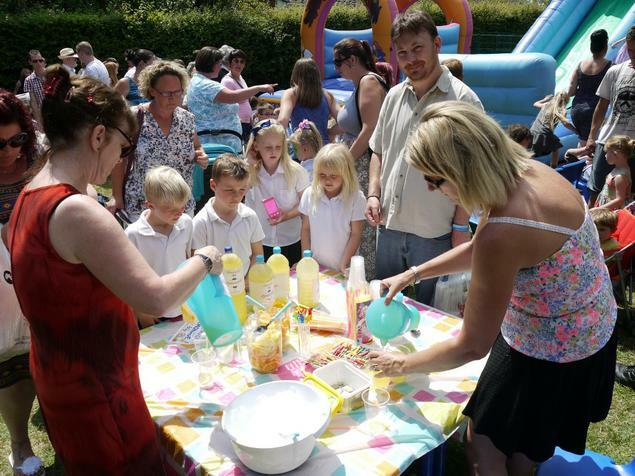 All the money raised at the Summer Fair is used by the PSA to fund projects at school to benefit all the children. 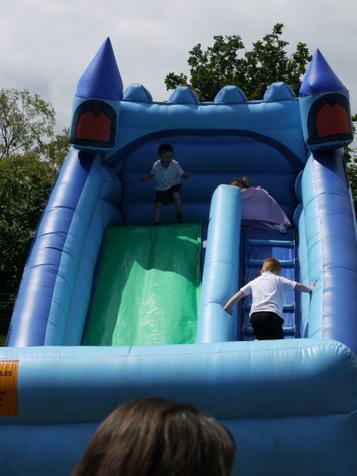 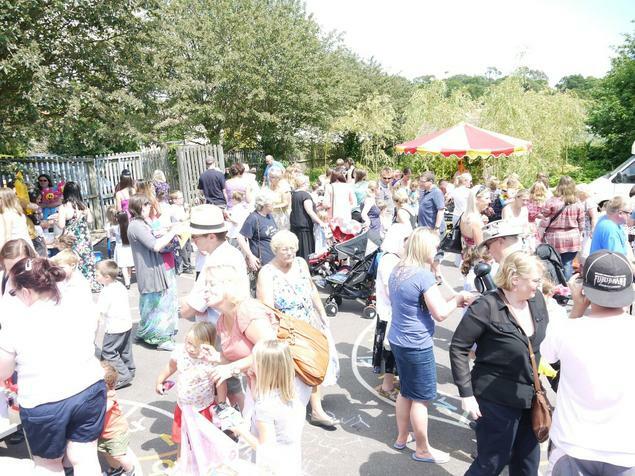 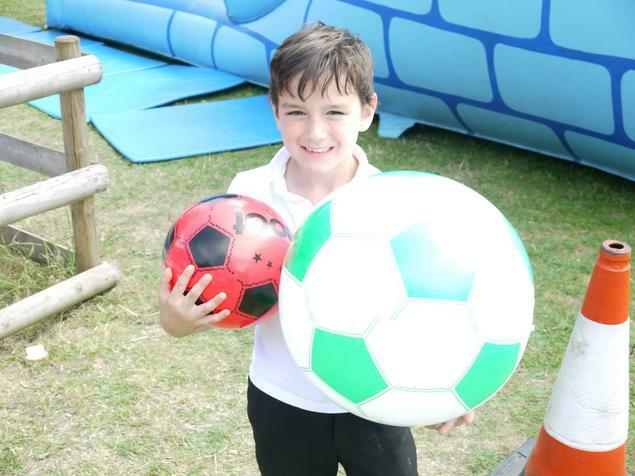 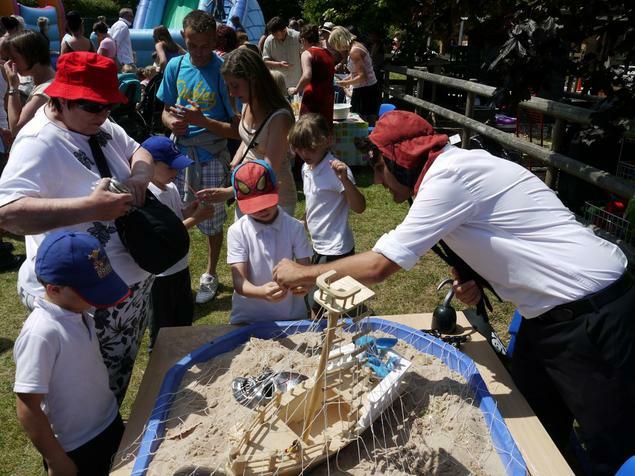 to the PSA, parents and staff for making this year's Summer Fair another fantastic event. 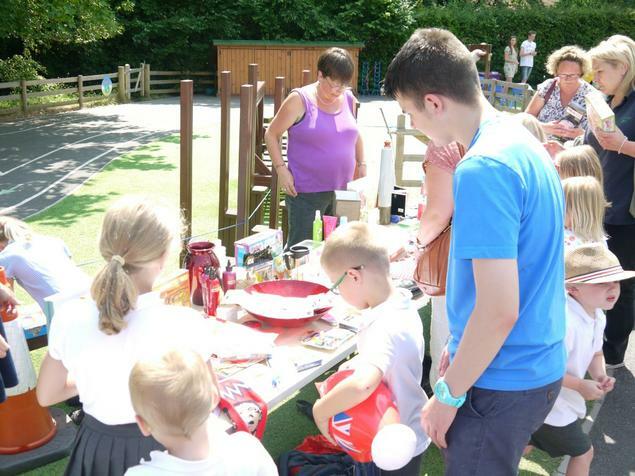 The support, hard work and enthusiasm of everyone involved helped to make the event a super success.